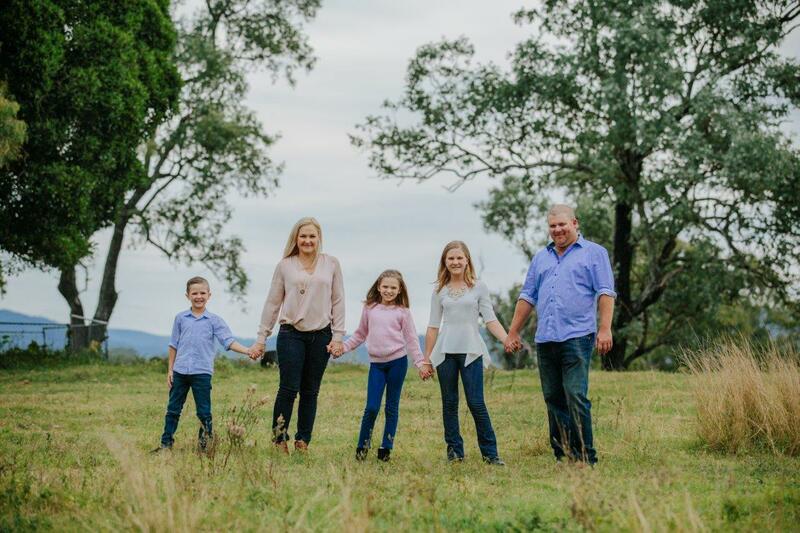 The Gehrke family have been part of the Lockyer Valley for six generations. In 1972 the family run farms were successfully growing potatoes and onions for the Brisbane markets. After consistently providing the highest quality produce McDonalds contacted us and requested we grow lettuce for their restaurants. 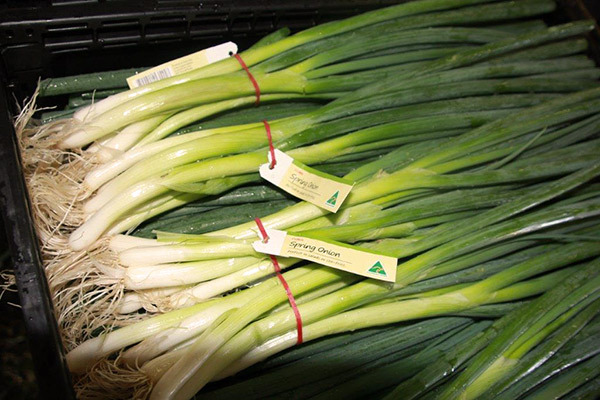 For over 20 years we have been providing Perfection Fresh Australia with vegetables. In 1986 we began supplying Coles and Woolworths. In 2012 we began supplying Aldi. At the same time Butler’s Market Garden approached us to supply spring onions. This was initially to deal with a shortfall from their usual supplier. 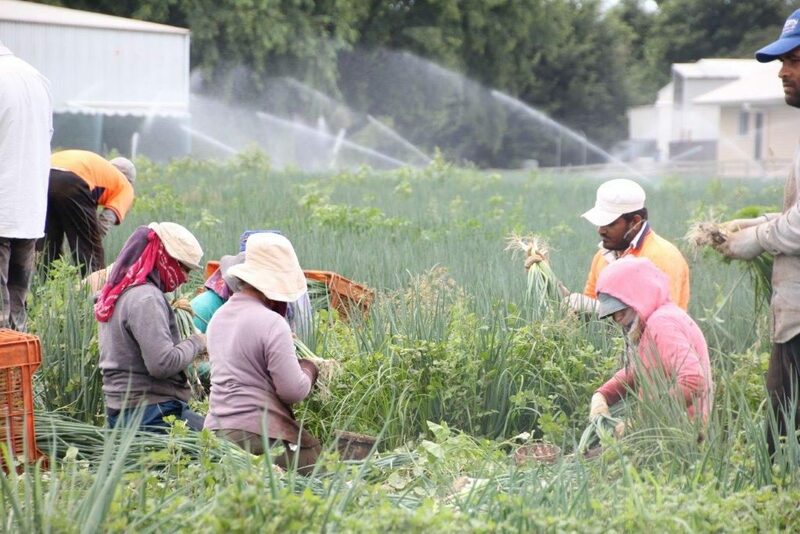 They were so impressed with the reliability and quality of our goods we have become their main supplier of shallots (spring onions). We now supply over 8 million bunches a year. 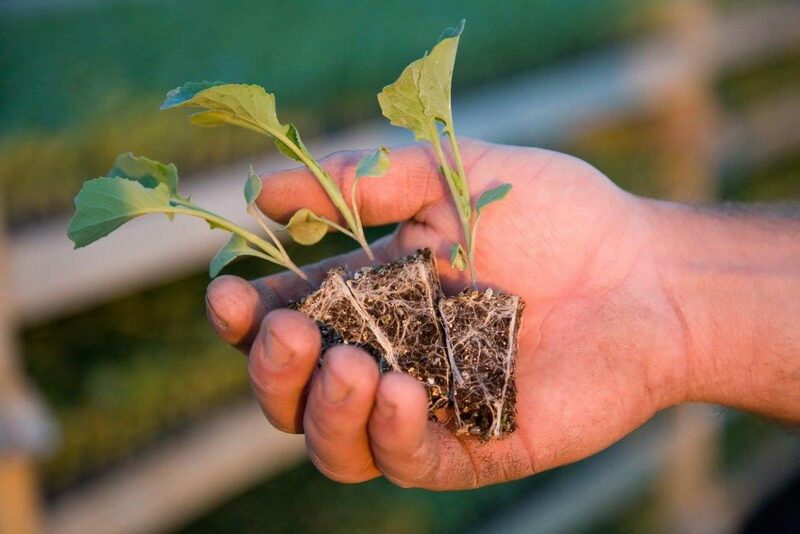 In Australia in 1999 Campsey Ash Farms was one of the first suppliers of Broccolini. We now provide over 4 million units a year to a range of customers. Nathan Gehrke currently runs the business. 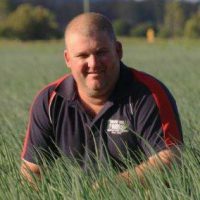 While he has over 23 years of experience he has brought a range of new ideas and the farms have embraced the latest technology. This has ensured our customers get the highest quality produce and the freshest possible. Nathan understands the importance of sustainable farming practices to ensure the Lockyer Valley continues to be one of the most fertile places on the planet (7th most fertile place on the planet). Nathan also believes the staff we employ are our best asset. He believes he is only as good as the staff he surrounds himself with. There are over 60 full time staff and 120 seasonal staff at Campsey Ash Farms. These staff support harvest and packaging on our farm to supermarket shelves. Nathan has been involved with the farm all his life. He was raised on the family farm and left school in 1992 to follow his passion for farming and start his farming career. 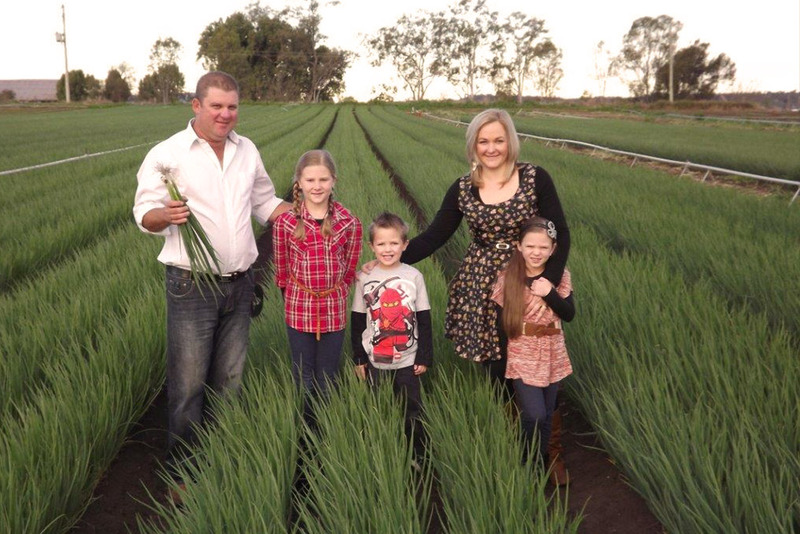 The Gehrke family has farmed in the Lockyer Valley since the 1890’s. We have farmed at the current location at Lake Clarendon since 1972. 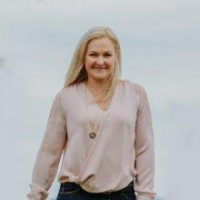 Lyn has been with Campsey Ash Farms since 2004. She is responsible for the quality control of all the produce and ensures that all orders are packed and delivered on time for our clients. Troy has worked with the Gehrke family since 2010 and is our operations manager. Troy manages the produce from harvest to delivery. Keyestine has been involved in the business since 2007. She has watched the business grow over the past years and is responsible for the administration side of the business. Campsey Ash farms are all situated in the Lockyer Valley. The total acreage of all of the farms is 420 acres. These farms have two things in common. 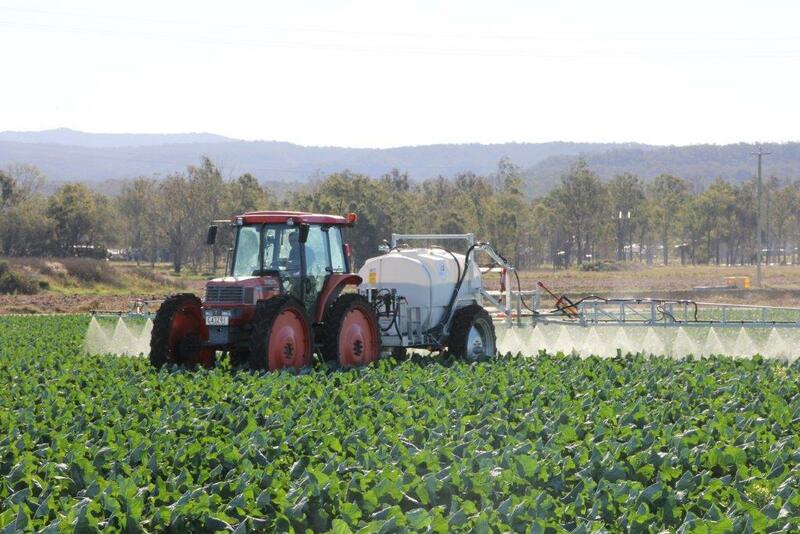 They all share the rich soil of the Lockyer Valley.